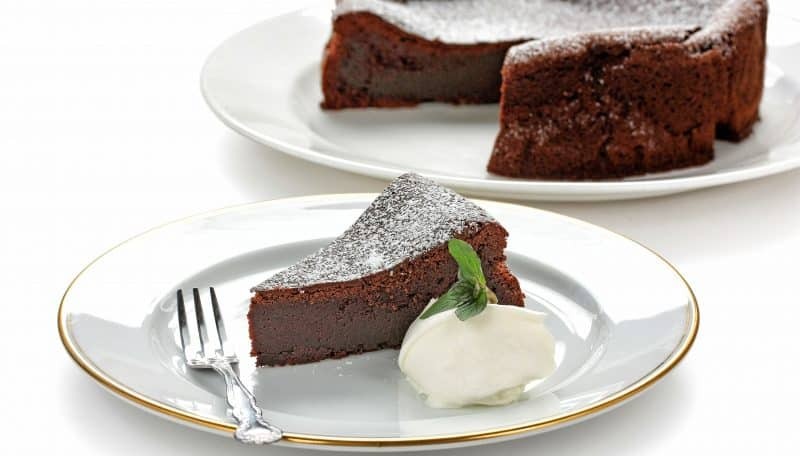 #3: a delicious chocolate fondant cake (gâteau fondant au chocolat). 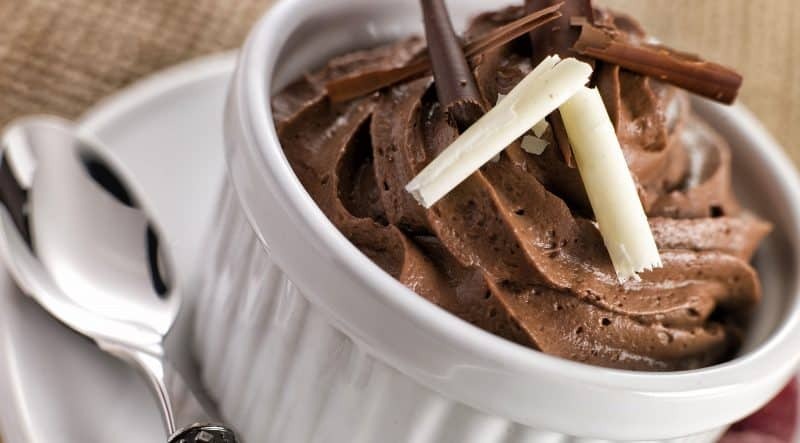 The aroma of a chocolate dessert baking in our home can trigger delightful childhood memories remembered long after our first wrinkles appear so let’s share the love and when it can be prepared in 15 minutes or less, we’ll take it! 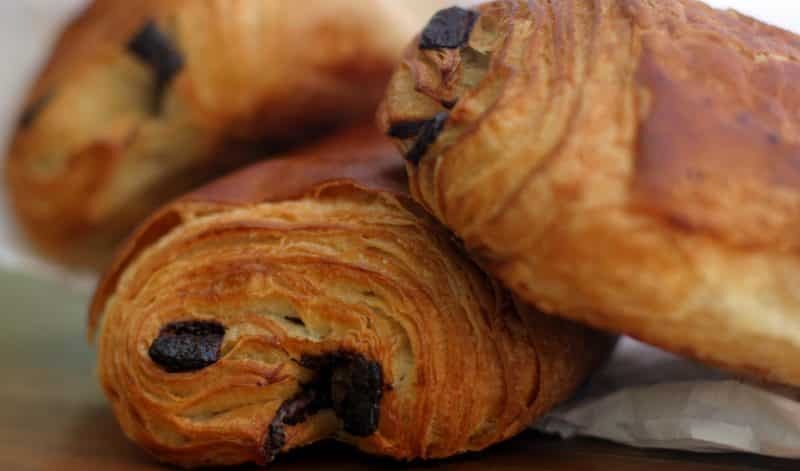 So check below for Art of the Home French desserts recipes with preparation time, cooking time, refrigeration time, a grocery list, etc. And as always with Art of the Home detailed recipes, Art of the Home suggestions are included. 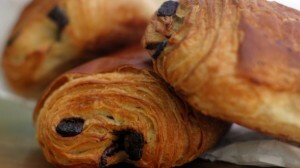 Happy baking and have a piece a chocolate on us (they say it’s good for us! ), enjoy!